The cloud of glory settled onto the tent of meeting and the glory of the Most High filled the Sanctuary. Moses tried to enter, but he found he could not bear the weight of the glory. 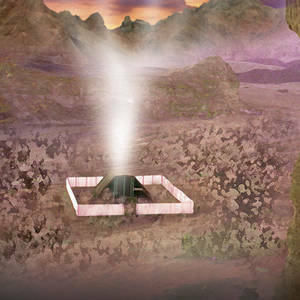 God had come to dwell with His people; the Tabernacle was a success.